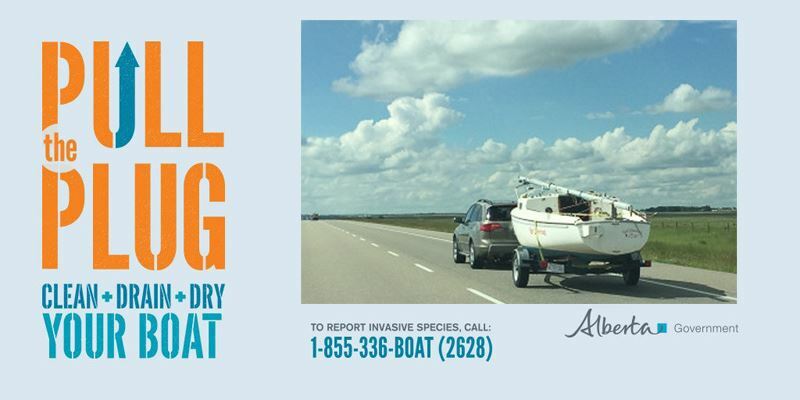 Welcome to Alberta's most active sailing club. 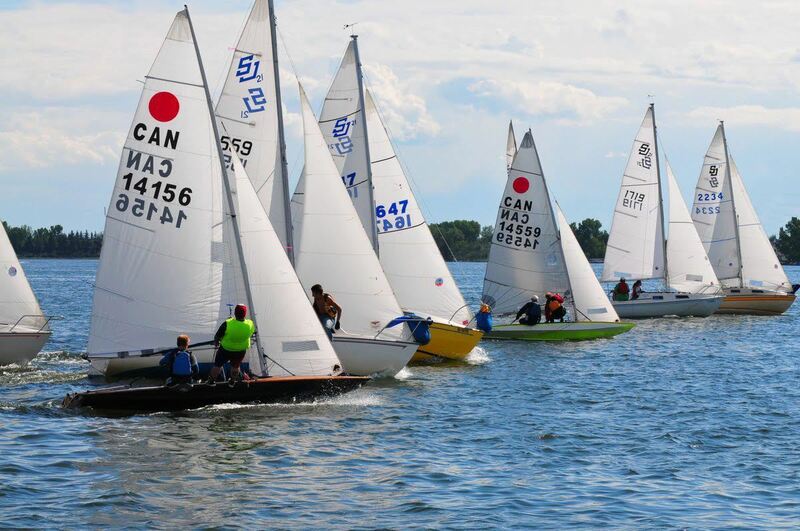 The Glenmore Sailing Club is a family-friendly and fun place for affordable sailing Education, Recreation, Social Events and Racing programs for people of all ages and abilities. 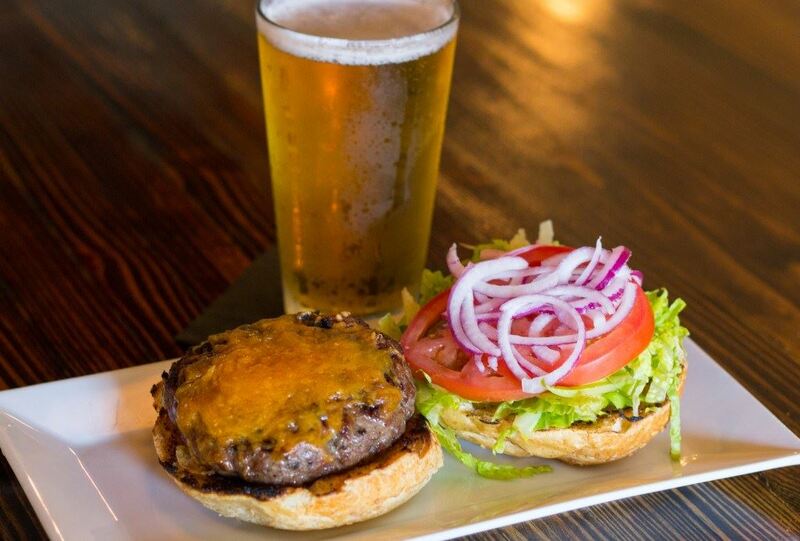 You don't need your own boat to sail with us. The Club has sailboats for members. We're like the Car2Go of sailing. Lessons for kids and adults. Sailing lessons teach the fundamental skills you need to enjoy sailing as crew or helming a sailboat. Use your new sailing skills to take family and friends sailing. You don't need your own boat to sail with us... The Club has a fleet of dinghies and keelboats. This video gives an overview of what it's like learning to sail. 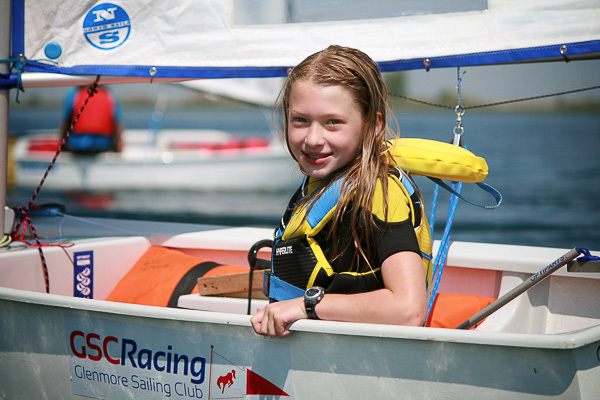 Accessible and affordable Summer Sailing Camps for children ages 5 and up. We have a year-round social calendar. During the sailing season we are at the Club every week (May through October) and in the winter we have a First Wednesday social every month. Stories and friendships last forever. If you sail, you can race. New participants are always welcome. 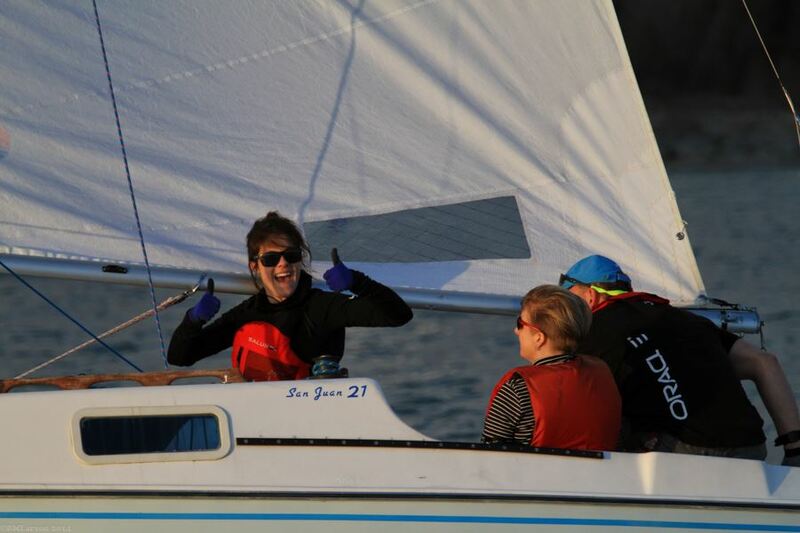 We offer a "blue flag option" for novice racers to enhance learning and get support from other sailors on the water. Wednesday Night Racing runs May through mid-September. Lots of time on the water to practice your boat handling skills and improve your sailing. Fall Sunday Series - Sunday afternoons mid-September until the end of October. The fall winds are great, but bring your toques and gloves. Weekend Regattas - local and away... many opportunities to go sailing. To get you enjoying racing right away, we have have a couple free programs to support your learning and participation while racing. Crew List (free to sign up - join the crew on a racing sailboat with experienced sailors. The Glenmore Sailing Club is a unique venue for weddings, birthdays, or corporate functions for up to 100 people. Come visit us and see if the sailing club is the right place for your event.